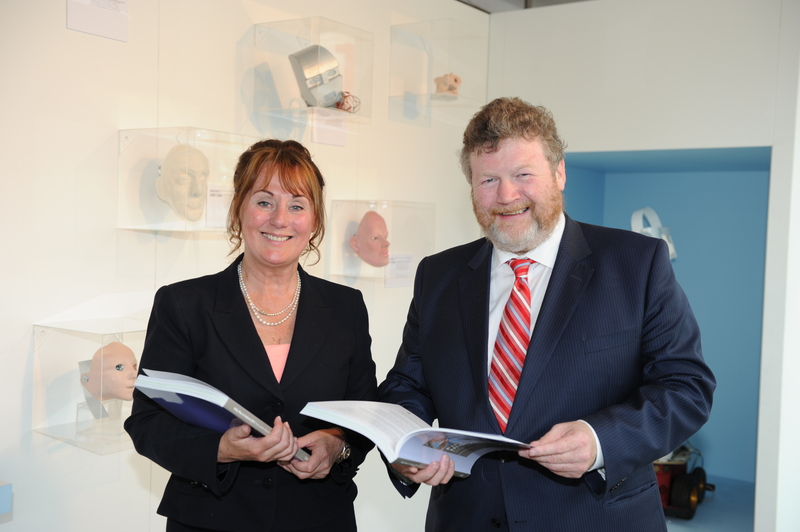 On Monday, 9th of May 2011, Dr James Reilly, Minister for Health, officially launched the first results from TILDA. Pictured above with Professor Rose Anne Kenny, Principal Investigator of TILDA at the Science Gallery in Trinity College Dublin where a series of presentations were given by TILDA researchers outlining the main findings of the first results. A copy of the first results report can be found here.